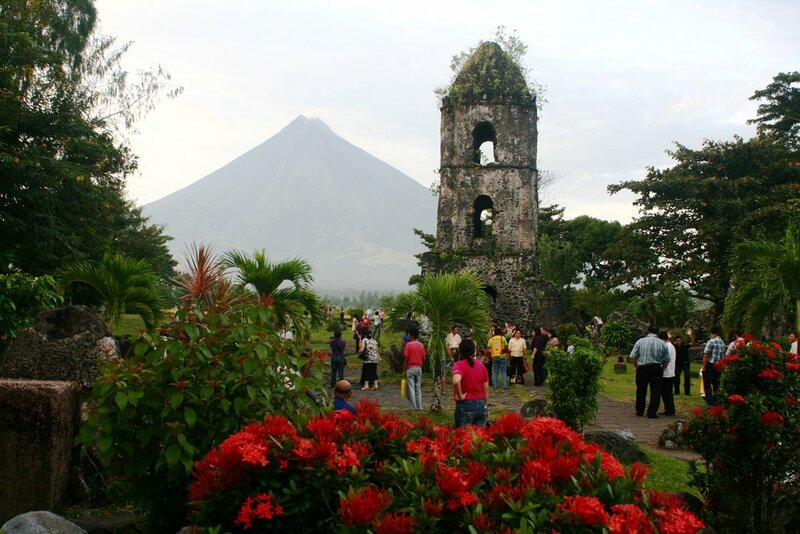 The Bicol region of the Philippines is not just beautiful—it's known for its distinctive coconut-rich cuisine. The food of the Bicol region of the Philippines thrilled HWC co-host Rona when she lived and worked there as a U.S. Peace Corps volunteer. The coconut-rich preparations of entrees, vegetables and sweets came straight from the many beautiful coconut trees growing in the coconut agricultural center of the country. Over all, the Bicol cuisine is pungent (lots of ferments), sour (lots of vinegar), salty, rich in seafood, and utterly delicious. Rona and Ouita look for parallels with Kentucky cuisine, and, even though Kentucky does not yet grow coconuts, they find some connections.